JWoWW Cleans Up Well for Her Birthday! Taylor Lautner Wins RV Settlement! 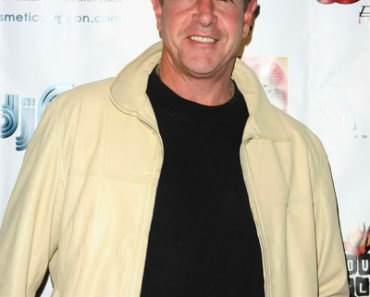 Michael Lohan Arrested For Domestic Violence!!! 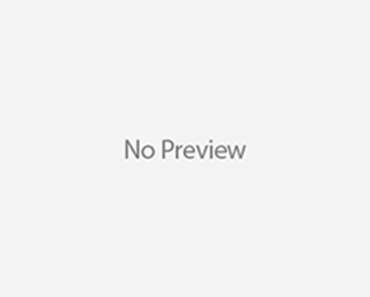 Gwyneth Paltrow Still ‘Openly’ Dating Brad Falchuk, Despite Dinner With Ex? Mariah Carey Gets Sued By Her Vet!